﻿ The automatic refuse collection system installed in TI Tower facilitates the separation and collection of general waste and recyclable paper waste. The wastes are transported via the vertical refuse chute inside the refuse collection room on each floor to the refuse collection station in the basement for integrated collection and removal, so that they can be collected more efficiently. The automatic refuse collection system installed in TI Tower facilitates the separation and collection of general waste and recyclable paper waste. 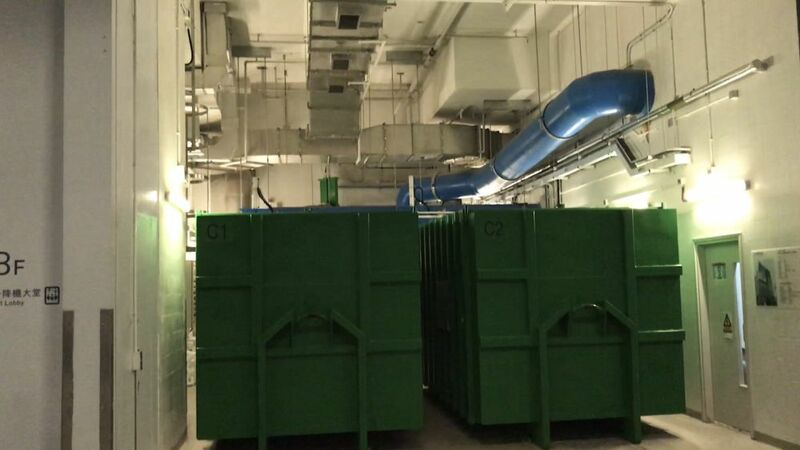 The wastes are transported via the vertical refuse chute inside the refuse collection room on each floor to the refuse collection station in the basement for integrated collection and removal, so that they can be collected more efficiently.